If you are looking at a team of experts to help design an effective Security Operations Center for you, then you’ve come to the right team! 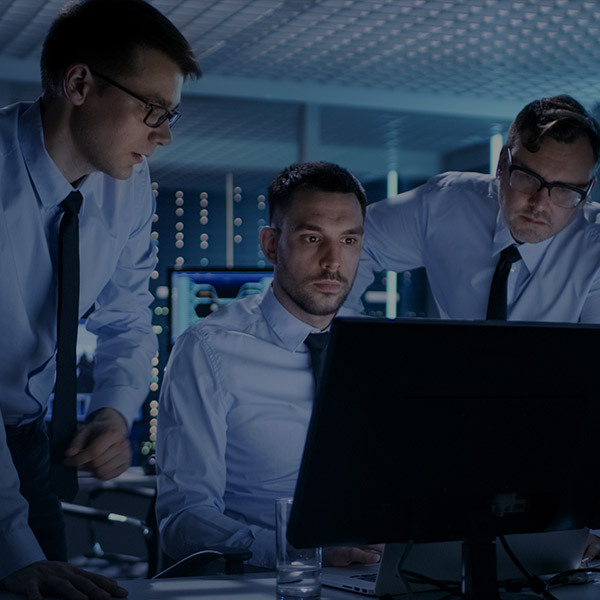 Not only are we experts on implementing some of the leading SIEM solutions, but we have an intense focus on implementing the right standard operating procedures, producing the right set of metrics, and ensuring your SOC is staffed with the right skillsets to deal with the threats of the future. Moving much beyond simply complying with various regulations, we intend to deliver real business value from the SOC. Secugenius Penetration Testing service proactively attempts to break into your system to assess your level of security preparedness.This helps you get a hacker's eye view of the system, and it enables you to identify security holes that could be exploited by a remote attacker to compromise your system. Our Security Operations Center (SOC) offers a range of consulting and custom developed measures to reduce the continual threat of viruses or external intruders eradicating key system codes, or sending out malicious commands. We develop and apply meticulous safeguarding techniques, such as the installation of firewalls to prevent unauthorized entry, the restriction of information access to key personnel, and the removal of harmful content, including computer worms, viruses, trojans or malware. We provide clients with industry-leading advice on issues concerning security policy design, application, information, operating system and network security. Our dedicated team of security experts has undertaken multiple end-to-end consulting assignments for clients in a wealth of varying industry verticals including banking, financial services, retail, and telecom. Additionally, we have designed and implemented world-class security protocols and features for highly complex domestic and international projects. Provide clients with a clear understanding of key technologies in use. 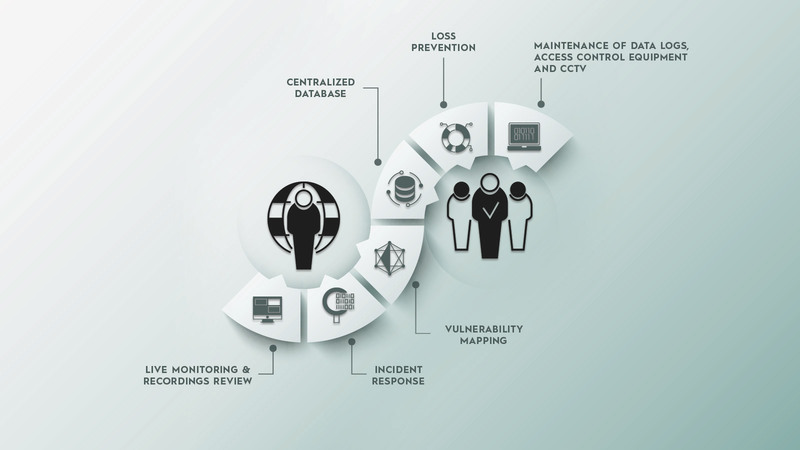 Reinforce the need for mitigation, minimization or transfer of risk within their IT infrastructure. Create awareness to both management and user groups of the importance of network security measures. Demonstrate basic safe-guarding procedures, such as password protection and restricted system access.